As a Qlik employee, I feel fortunate to work at a company that values working with organizations that are going above and beyond the call of duty – or should I say, above and beyond the call of data, to make a positive change in the world. 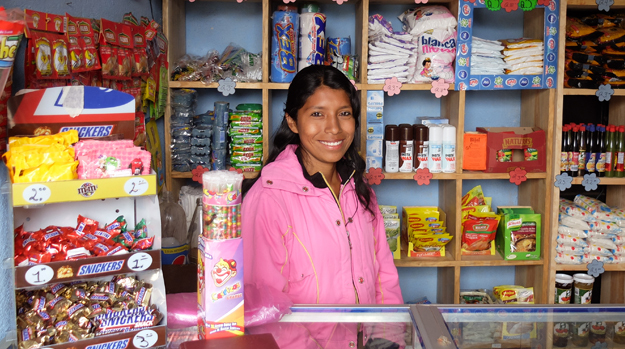 In light of this International Women’s Day, I’d like to highlight our partnership with Namaste Direct, a foundation that is driving women’s business in Guatemala. Qlik allows the program’s women to show the success of their business ventures directly and visually – day to day. At any given time they have up to 450 women participating in various rounds of finance support, all of which is shown with Qlik dashboards. To date, these women have launched over 2000 businesses country-wide! "Qlik is invaluable in managing our business development program. It groups information from our database into charts and tables that enable us to make better decisions," said Bob Graham, founder of Namaste Direct. "We have hard data at the tip of our fingers on client business progress, loan repayments and employee effectiveness." One of the most interesting results of their work shows that when these women do achieve business success, they reinvest in their own communities, their families, and their children’s education. 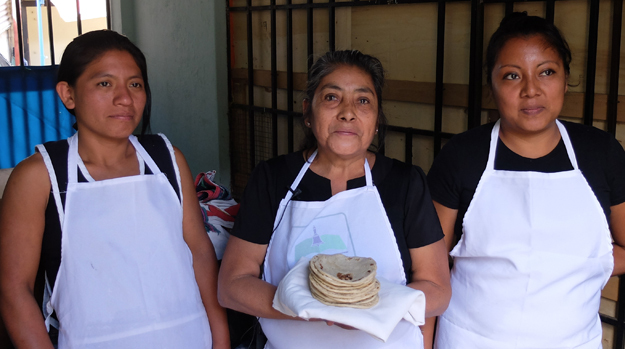 This is the primary reason that Bob chose to focus on funding women’s businesses specifically in Guatemala. Ultimately, the impact on the country goes much deeper than women becoming financially independent and empowered, but also entire communities becoming more healthy and productive. The convergence of ideas, people and data often results in ideas coming to life, and impactful solutions to some of the biggest issues we’re facing in the twenty-first century. In this age of social media, we’ve coined a hashtag for this phenomenon: #Data4Change. We look forward to sharing more #Data4Change stories with you in the coming weeks and months – do you have any #Data4Change stories you’d like to share? We’d love to hear them!